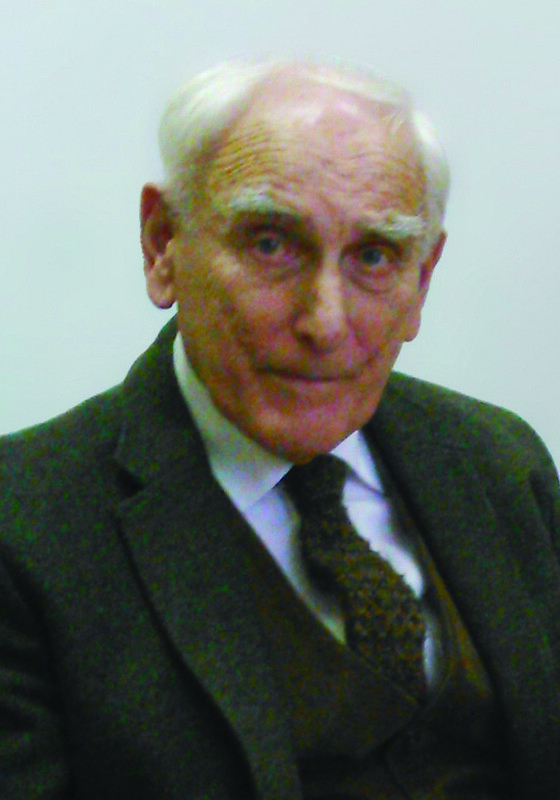 To mark the 50th anniversary of Geographia Polonica, we are publishing an interview with Professor Leszek Antoni Kosiński, who was a member of its first editorial team. The interview with Professor Kosiński became an opportunity to talk about the work and successes of Polish geographers on the international stage after the Second World War, and to consider the origins as well as ways of achieving those successes, which are still relevant today. This is a Polish version of the interview. English version is available here. We have great pleasure in inviting you to read the contents of this special issue of Geographia Polonica as well as the upcoming one (vol. 87, issues 2 and 3 of 2014). The special issues have been prepared to coincide with Krakow’s hosting of the 2014 IGU Regional Conference. However, this year also marks a second important occasion for us - the 50th anniversary of the founding of Geographia Polonica. At the same time it is our hope that the two issues will represent that most important voice in geography since the changes in our editorial team at the beginning of 2012, with special attention being paid in many cases to Central and Eastern Europe (including Poland). Our idea in this case has been to compile and present a series of articles written by key persons of the IGU (i.e. Chairs of the IGU Commissions, and Vice-Presidents of the IGU). My vision was for the Commission Chairs to each prepare and publish an article – theoretical or empirical, or even an essay, concerning the stage that has currently been reached by his/her field of interest (Commission subject/sub-discipline), some of the new trends therein, and future directions of research. 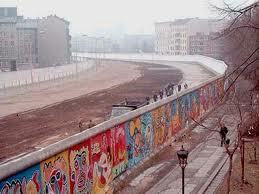 CALL FOR PAPERS: Central and Eastern Europe a quarter of a century after the fall of the Iron Curtain. The outcome of change. The political breakthrough in 1989 set in motion a range of processes that would fundamentally transform the organisation and functioning of spatial systems across Central Europe. More than two decades later, we want to take stock of this broad-ranging change in their social, economic and environmental dimensions. A volume entitled “Central and Eastern Europe a quarter of a century after the fall of the Iron Curtain. The outcome of change” is planned as a comprehensive analysis and evaluation of the phenomena, processes and patterns that emerged in the post-communist EU member states. Read more … CALL FOR PAPERS: Central and Eastern Europe a quarter of a century after the fall of the Iron Curtain. The outcome of change. 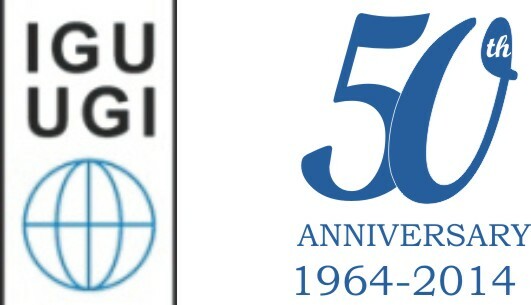 The IGU Commission on Tourism, Leisure and Global Change, in cooperation with the Polish Geographical Society, IGiPZ PAN and GEOGRAPHIA POLONICA is using the occasion of the IGU 2014 Regional Conference in Krakow to organize the conference (pre-conference meeting) entitled “Tourism and Transition in a Time of Change”. 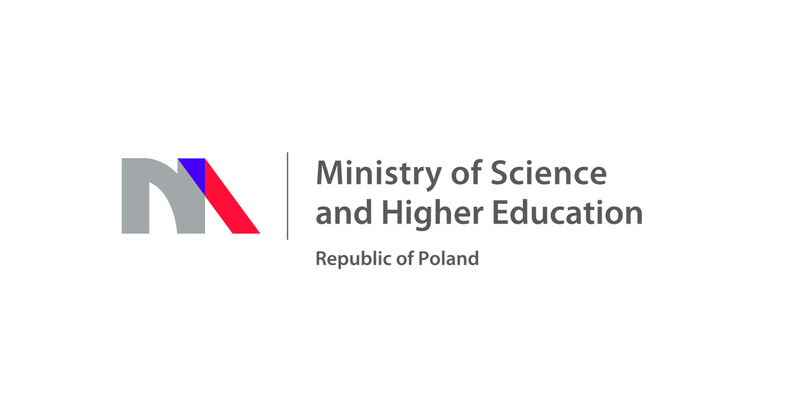 The conference will be held in Southern Poland (13-17 August 2014). The conference will start and end in Krakow. 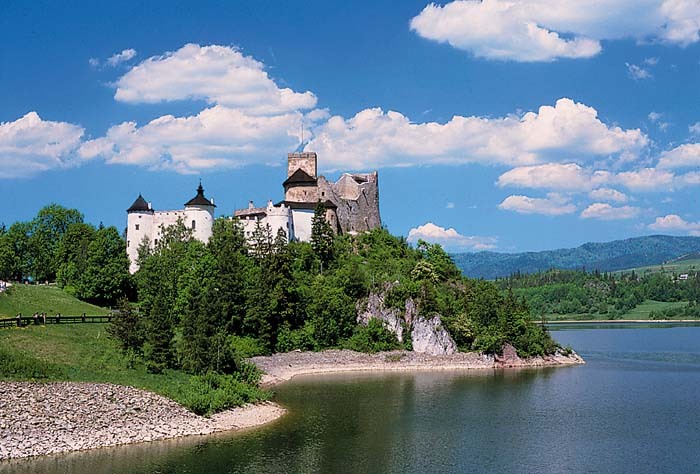 During the conference participants are transferred to the Pieniny Mts at the Polish-Slovak border. Participants of the international conference WARSAW REGIONAL FORUM 2013 - "Territorial capital - concepts, indicators & policy" have an opportunity to submit papers to Geographia Polonica.